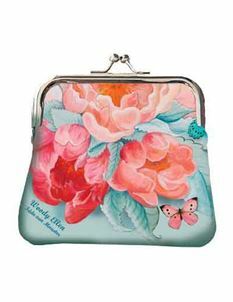 Happy handbags, crafted with love. 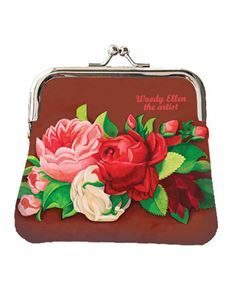 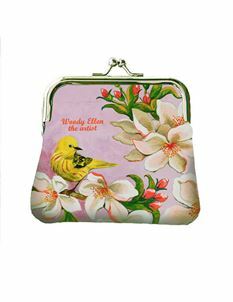 Merging art with fashion Woody Ellen creates retro and quirky handbags by hand. 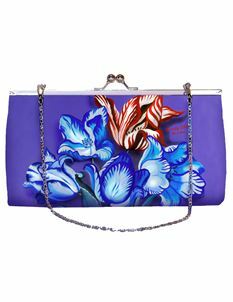 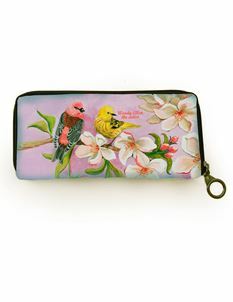 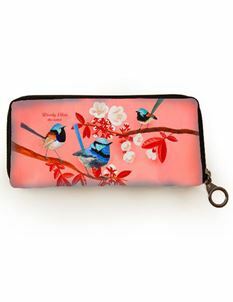 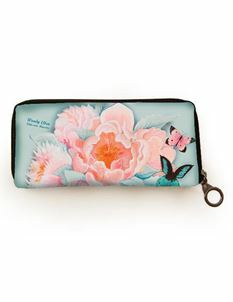 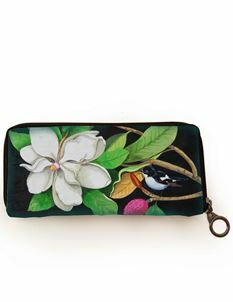 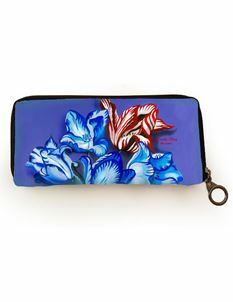 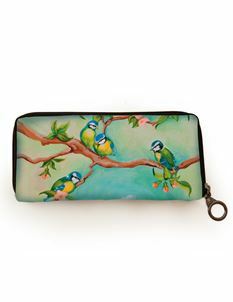 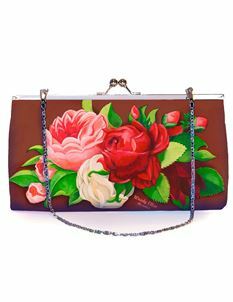 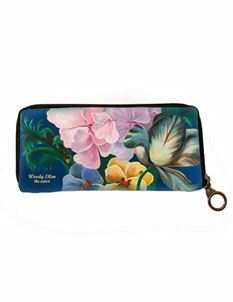 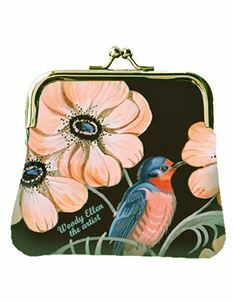 Painted with the utmost precision and love, each handbag has lovingly been created for loves of vintage inspired fashion.